You are here: Home / Giveaways / Homeschooling Bounce House Winner! 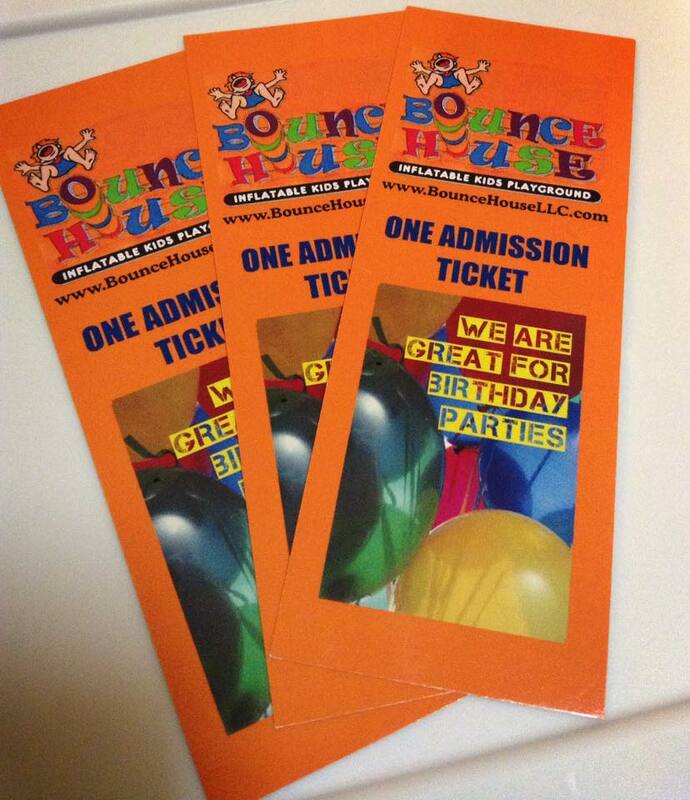 Last week we started a giveaway for a family pack of tickets to the Virginia Beach Bounce House specifically for homeschooling moms. Remember, every Tuesday homeschool families get to bring school aged children(5 and older) with the discount admission of $5.50 instead of $9.90. That’s a year-round special, not just for March! The winner of the tickets is…. Thank you for your entry! We hope you enjoy your trip to the Bounce House!